Once again this year, the whole Elephant Hills Team is very excited: we are honored to receive the Thailand Green Excellence Award 2016 in the category “Animal Welfare” from the Tourism Authority of Thailand, in cooperation with the Wanderlust Travel Magazine, which awarded Elephant Hills having “a strong focus on offering close elephant encounters with the highest standards of animal care”. The Thailand Green Excellence Award for Animal Welfare rewards the company, which put their welfare first and is a great guardian to animals ensuring the animals have their freedom, live in a friendly environment and are well treated. We do not only care about our own beloved pachyderms, we also hope to be an example for others and make a contribution towards elephant protection all over the globe. 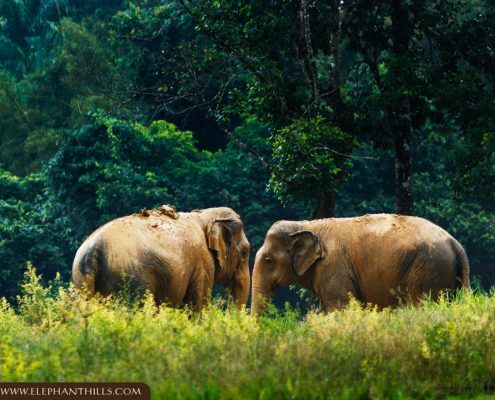 At Elephant Hills, we do not offer elephant riding; instead, we offer a much more interactive and respectful option to encounter our phenomenal pachyderms. As part of each of our soft adventure tour packages, guests get up close with our elephants. They watch them enjoy an extensive bath in our big elephant mud pool, and then use coconut fibers to scrub these gentle giants clean again, before preparing and feeding them one of their daily meals. After the experience, our elephants are released back into their large free roaming pen, where guests can watch them play, interact and graze in their natural environment. As you realize: The daily life of our elephants is pretty excellent. Their “work” consists of eating, splashing around in their elephant pool and afterwards enjoying a good scrub from our guests. 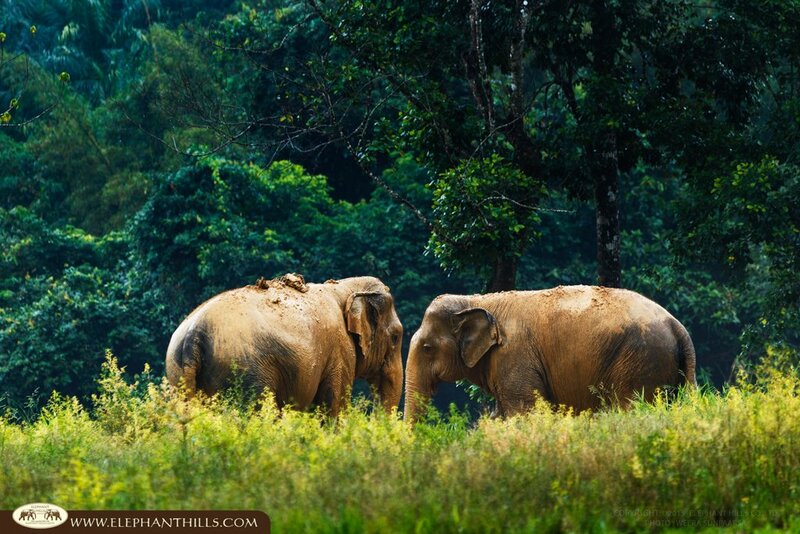 This is a truly unique way to interact and get up close with Asia’s largest land animal! Elephant Hills donates 3 Camera Traps to the Khlong Saeng Wildlife Sanctuar... Danish Journalist Nina Vibe Petersen visits the jungles of Khao Sok!